Finding places to take your kids is hard. Autism can make it even harder. 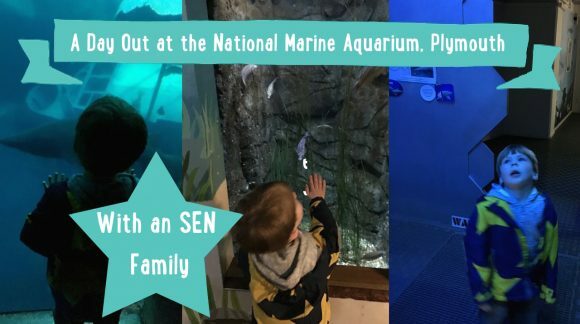 We already have a great special needs page full of useful tips, but if you ever wondered what it’s like to take an autistic child to the aquarium, mummy blogger, Lisa or Mrs Savage Angel is here to tell you about her day out with her son Oscar. On a recent trip to our childhood home town of Plymouth, we decided to try and have some family days out. 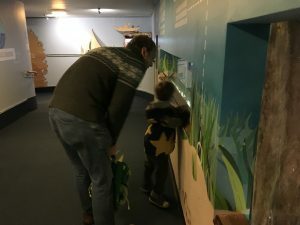 We knew we wanted to spend some time on the Moors (and who wouldn’t) but we felt it was time for Oscar to try an ‘attraction’ again and so thought we’d give the National Marine Aquarium a go. Oscar’s history with ‘attractions’ has been rather limited to be fair. We’ve stuck to large outdoor spaces, such as Zoos and parks and even then at potentially quiet times and with mixed results. His Autism means he doesn’t always access the attraction in the way other children might. And that’s fine, but it sometimes begs the question why pay out for him to just run around, when he can do that at the local park for free? Anyway, his speech and understanding are changing so much at the moment, that we thought it would be a good time to give him the opportunity to try an indoor attraction for a change. And as his current favourite book is ‘Barry the Fish with Fingers’, we thought the aquarium would be a good one to get him on board with. The morning of the visit, we drew him a very basic visual timetable explaining that we were going in Daddy’s car, to see the fish at the ‘Aquarium’ and then we’d have some sweets and a juice box. Not sure why I added the bit on the end but a motivator felt like a good idea and I assumed the cafe in the aquarium would have something we could grab. We knew the aquarium was likely to be busy; on a Saturday, the Saturday of Easter Weekend, a rainy Saturday of Easter Weekend!!! We planned to get there first thing, but getting ready took longer than anticipated and we arrived within 50 minutes of it opening. While Ben parked the car, I walked Oscar over the bridge to the entrance. We looked at the fish artwork and sculpture together and he was having great fun pointing things out. Then we got to the entrance. While I knew the place would be busy it didn’t even occur to me how big the queues would be. Why we hadn’t thought to book fast track tickets online (which you can do and which save you from queuing at all!) I don’t know, but I took one look at that queue and knew it wasn’t for my guy. We headed back to the car, having seen the ‘fish’ (artwork) and hoped that was enough. He was fine with this change, and he had great fun playing with his cousin at my mum’s instead. Only then, over lunch, he started to ask: ‘Quarium?’ I was blown away to be honest. You never can tell how much is going in and yet it would seem the answer is ‘a whole lot’. We knew then we were going to have to go back. So we decided to head up there towards the end of the day. We got there around 3.45pm to find no queue to speak of and headed in. As Ben was paying they locked the entrance behind us. Phew, we timed that just right then! And then we set off following the signs. Oscar held our hands, he walked, he waited when he needed to, he shocked us both! Then he came to the tanks and instead of running past, giving them a cursory glance he really stopped and looked. The tanks in the NMA are all so accessible to little ones and Oscar loved that he could get right up close and personal with the fish. He even commented on their colour and size and several times swore he saw ‘Barry’ (of the ‘fish with fingers’ fame  ) . He went back and forth between a couple of his favourite areas, but for the most part he progressed between the zones when we asked without any fuss. Would we go back? Absolutely, and I would absolutely go at the end of the day again, something I’d never considered before. It was quieter sure, but it was also just enough to time for him to enjoy it and not get bored. It also gave him a natural cut off point, i.e. we had to leave at 5 because they were closing. That worked really well and he was able to have a quick look round the gift shop at the end (he got a book by a local author) and head back to the car, happy as a sand boy. The only issue we had was parking. The aquarium doesn’t have its own car park and the nearest ones are a short walk away. This might be fine for some children, but Oscar often struggles to walk safely along busy roads and this was a deep concern. As it was Ben dropped us off by the Mayflower steps and was then able to (luckily) park on the seafront a minute away. But had this not been the case this could have derailed the visit before we’d started! At the end of the day though, we couldn’t get over how good the experience had been. I was so proud of my little guy and so pleased that the prep we did paid off. It can take quite a lot of gumption to throw yourself headlong into a situation that could be incredibly stressful. As it was the National Marine Aquarium made it easy for us and we’d like to thank them. And in case you’re wondering, yes, we stopped in at Tesco on the way home and bought him sweets and a juice box. Thank you to the National Marine Aquarium for a great day out. This was not a paid review, rather it’s just an account of our day out as a family and we paid for our tickets ourselves. Although had I remembered Oscar’s DLA letter, I could have got in for free as his carer. Next time! 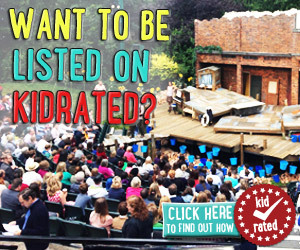 Watch Issy’s reviews of relaxed performances of War Horse and Matilda and read Simon’s blog: And Relax. 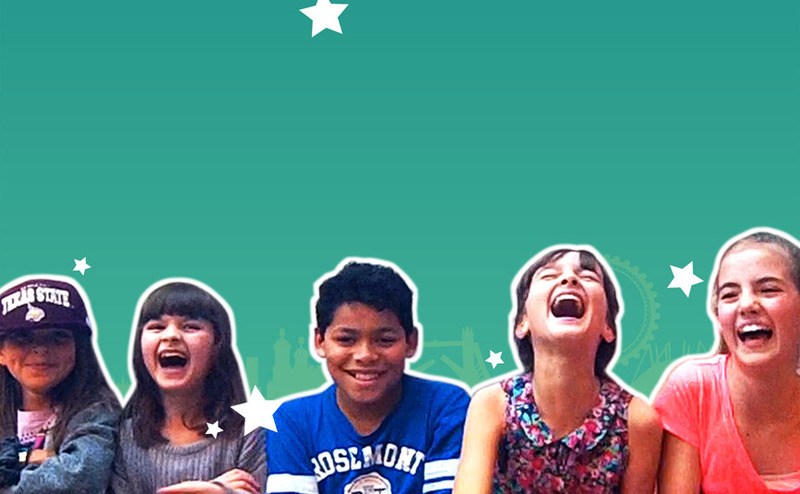 If you have a child with an autism spectrum condition and would rather take them to an attraction with the usual hustle and bustle check out the Natural History Museum‘s new Dawnosaurs event. Lisa is a stay at home mama to her 4 year old son Oscar, and has been writing over at mrssavageangel.com for three years. Just over a year ago, Oscar was diagnosed with Autism Spectrum Disorder and life hasn’t been the same since. 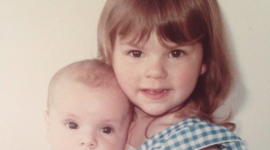 She writes about the challenges and the joys that she, and her newly diagnosed family, experience. She lives with Oscar, and her husband Ben, in leafy Surrey.